Endurotours Romania offers you the perfect service for your Enduro Tour in Romania. Book with us your personal Enduro Tour in the Carpathian Mountains with a professional service, local guides and the newest Enduro bikes from KTM and Husqvarna. We guide you on single trails, rocky trails, long climbs, in small creeks or over smooth ridges through the wilderness of the Carpathian Mountains. 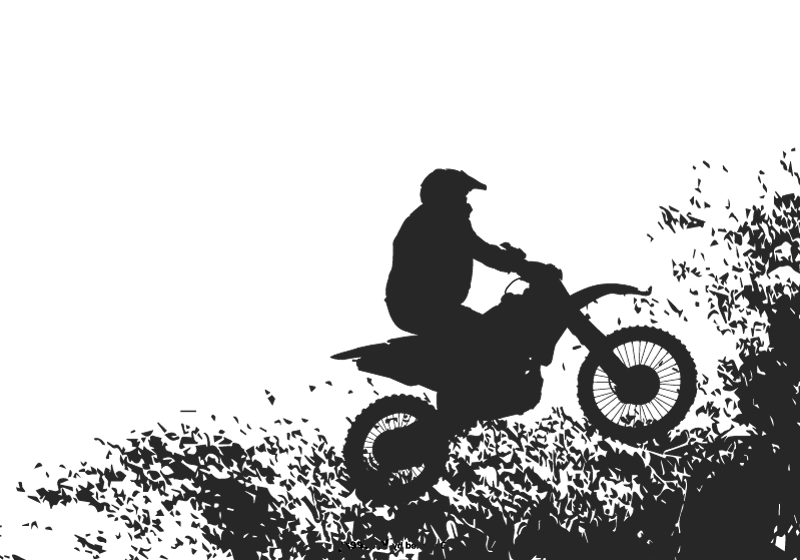 Our Espresso Tour is the perfect choice for all riders who love the initially Enduro riding in concentrated form.